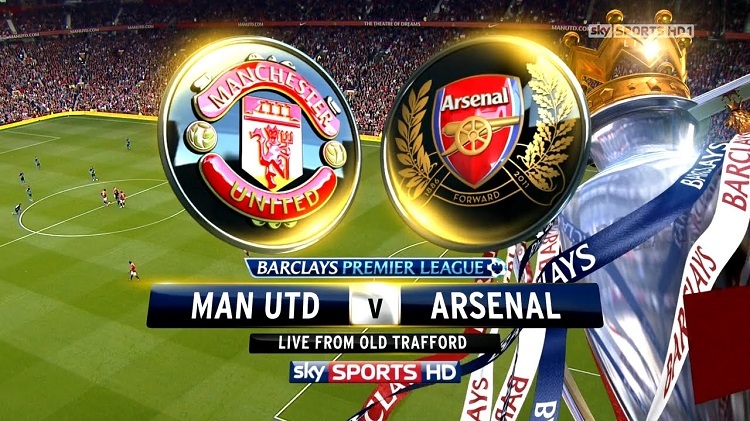 Today Manchester United vs Arsenal Premier League has kicked off at Old Trafford. The contest would turn out be very nail biting and tough. #MUNARS Check our forecasts for the match between Manchester United and Arsenal. Wayne Rooney on bench for Manchester United’s clash with Arsenal. Luke Shaw could start for Manchester United as Jose Mourinho changes his tune on defender. 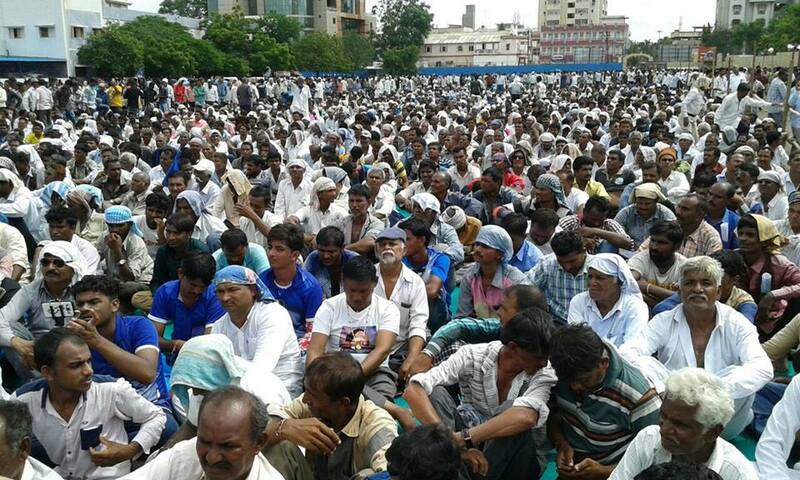 Today in Ahmedabad ,Dalit Sammelan gets permission from Ahmedabad collector. 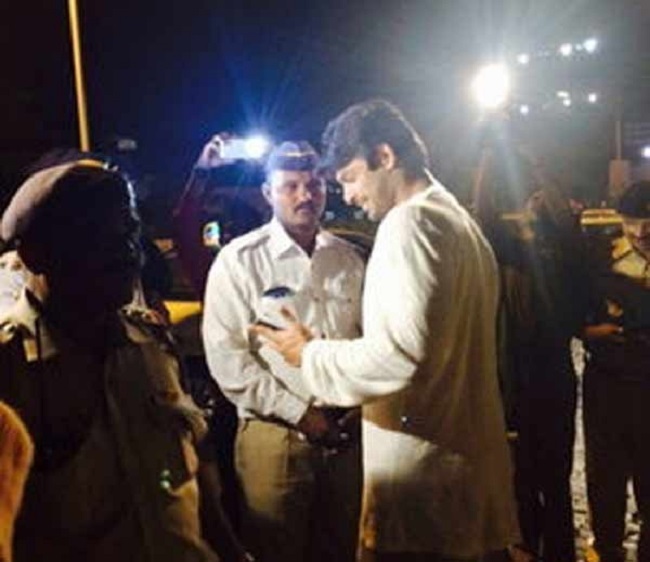 Sammelan to be held in RTO area close to Sabarmati area today.